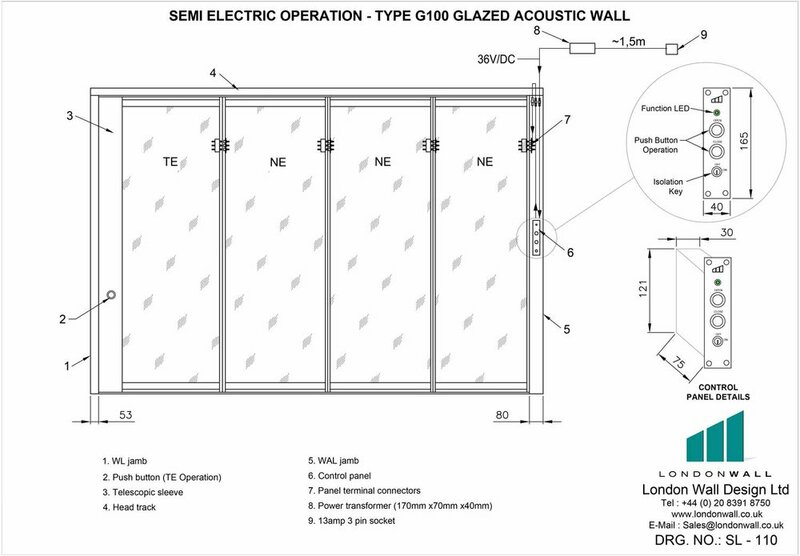 London Wall Type G100 is a Fully Glazed Movable Acoustic Wall System. 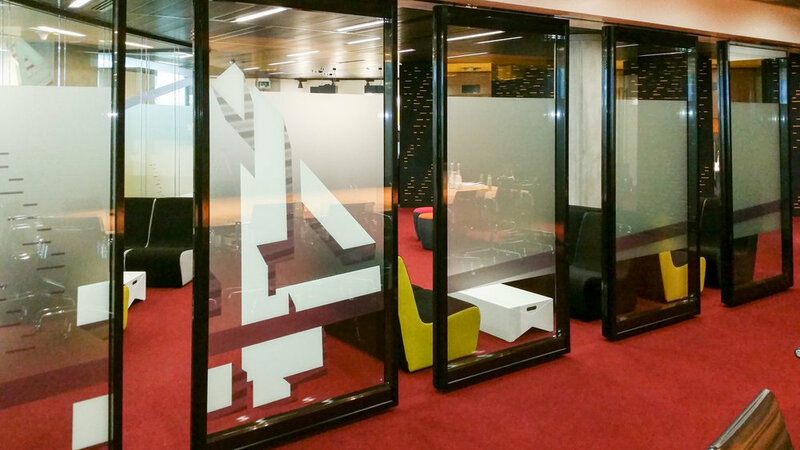 Previously clients needed to choose between a solid panel system with sound reducing properties and a glazed non acoustic system. G100 now provides a solution where light and high acoustic performance is combined in one complete system.